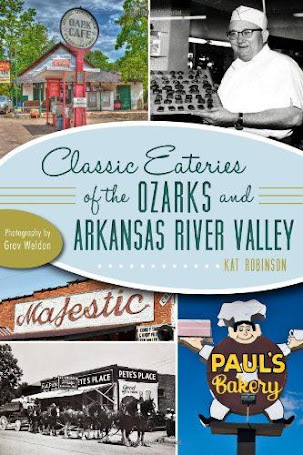 Though I greatly lament the passing some time ago of Saigon Cuisine, the restaurant that's taken its place inside the former Kentucky Fried Chicken on Oak Street near the interstate has a good vibe and, more importantly, an irresistable sandwich I want again right now. My mom and I recently stopped in at The Dive in the middle of a Saturday afternoon after going to get our hair done (please don't faint, that's now a thing with me. I blame TV). 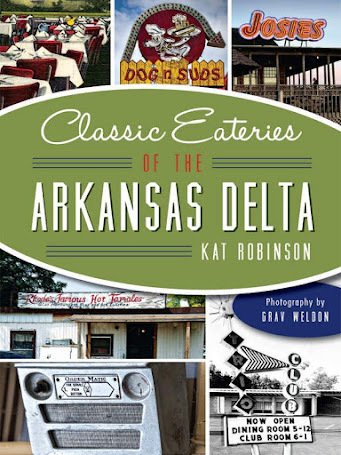 We were famished and looking for something great to eat that wouldn't make me feel too guilty or bore me. That's a tall order these days. The moment we got out of the car, the scent of smoking meats hit me. It permeated everything, a good hickory and charcoal essence that bode well for what was to come inside. On entry I noticed the substantial amount of change that's taken place within the eatery. Gone are the red and white booths where I once enjoyed massamun curry and chicken satay. Instead, the interior is now clad in wood - and a lot of it, everywhere. 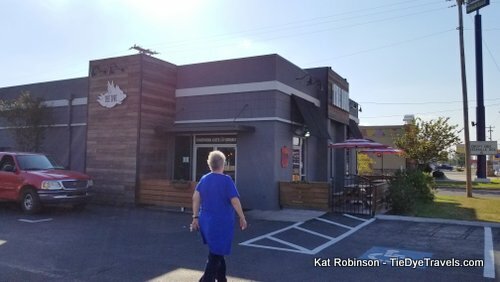 A massive bar claims the inside of the public "L" shaped footprint, and a couple of other customers were enjoying a Saturday afternoon brew. We were seated along the side, where there's a large wooden bench along the wall. The lightweight metal patio chairs aren't my favorite, but they are functional. The menu... well, it was problematic not because of itself but because of the hunger I was feeling. 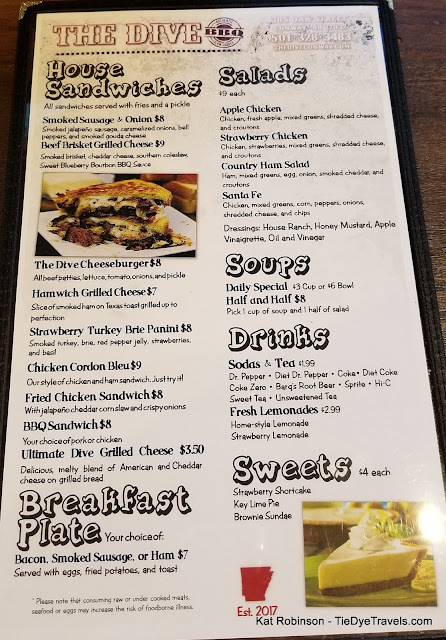 So many things looked so good - an Ultimate Grilled Cheese Sandwich, a Santa Fe salad, smoked chicken wings, a Strawberry Turkey Brie panini. 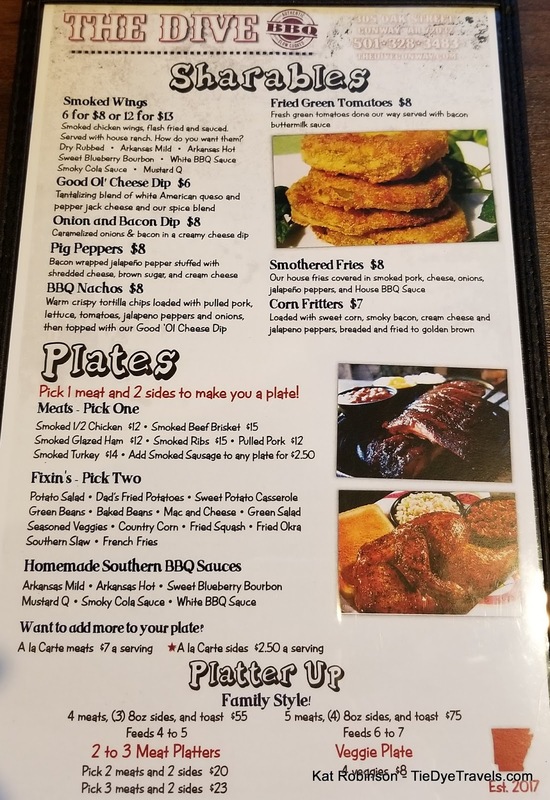 They all looked tempting, as did the Breakfast Platter of eggs, fried potatoes, toast and a choice of smoked bacon or ham (Grav would want that) and the plethora of smoked meat combinations with all sorts of sauces available. 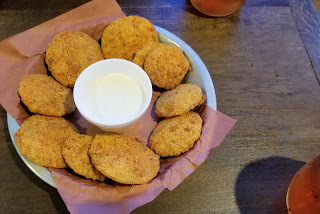 We went ahead and ordered fried green tomatoes, since there was a photo on the menu which made that choice inevitable. 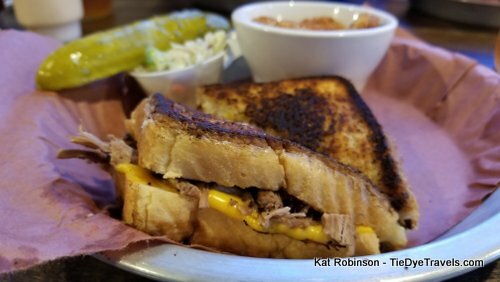 We'd finally decided on the same thing - the Beef Brisket Grilled Cheese - by the time our waitress came back with the appetizer. 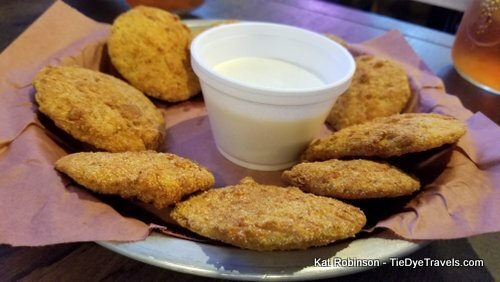 The huge platter of large cornmeal-battered rounds came with a small bowl of ranch dressing but we used the big surface area of the tomatoes to try out the sauces as well. Both of us loved the sweet blueberry bourbon sauce, while Mom prefered the Mustard Q and I tried the white sauce - which was similar but not quite the Alabama white I'd expected. 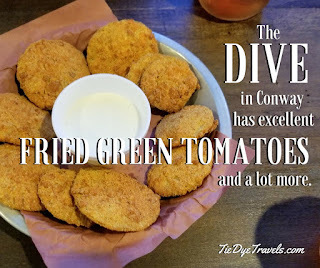 The blueberry version was divine blended with a little of the mustard and some of the ranch for the tomatoes, which were hunger-quelling and quite satisfying - I bet they'd be great on a BLT. Our plates, er, pans came out. 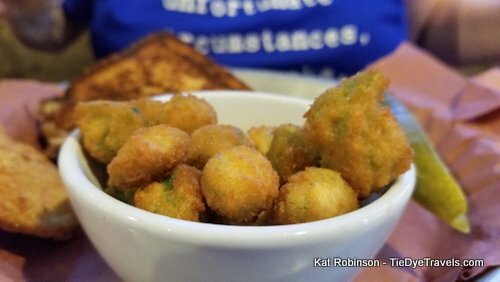 Mom chose to have hers with the fried okra, which looked pretty and hand-battered. 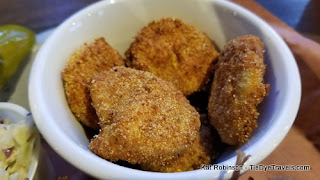 I chose fried squash instead, and found the squash were battered with the same cornmeal mix that was on the fried green tomatoes. The sandwich, though. 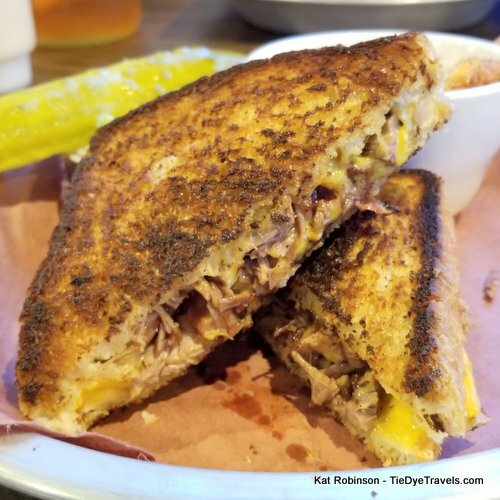 Holy fish, that sandwich - cheddar cheese and delightfully smoked brisket with just a light smear of the sweet blueberry bourbon sauce on toasted-to-almost-burnt Texas toast - was ridiculously satisfying. 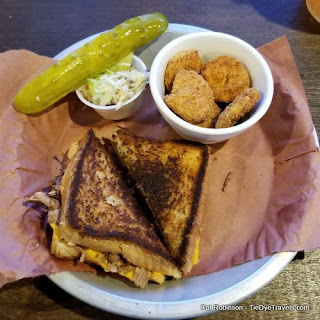 I was thrilled to find the coleslaw on the side, a nice not-too-wet fresh cabbage slaw with just enough sweet to it. But that sandwich was so very, very savory, hitting all those notes I crave in meat and dairy, a kosher-defying handheld I undoubtedly will be coming back for again. I appreciated the pickle and the sides, but was disappointed when I discovered the Key lime pie came from a box. 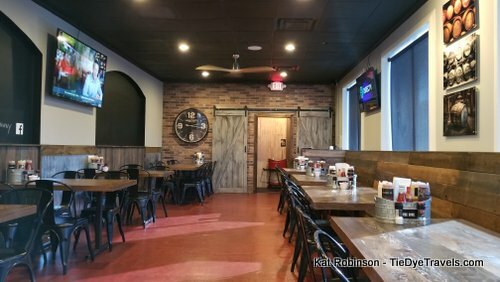 Our waitress told us the restaurant is currently in transition, as its two original owners had split up their partnership and the menu's future is still in flux. 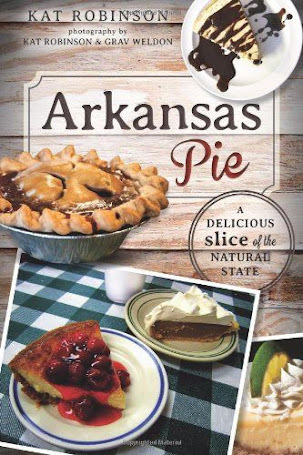 I voiced my urging to find a pie worthy of barbecue companionship and I hope I see one emerge in the future. You'll find The Dive at 305 East Oak Street in Conway. 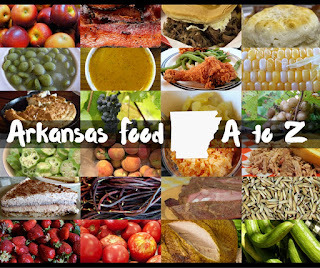 It's open 11 a.m. to 2 p.m. for lunch every day except Sunday, and for dinner Monday through Thursday 5-8 p.m. and Friday and Saturday 5-9 p.m. For more information, check out the website or call (501) 328-3483. 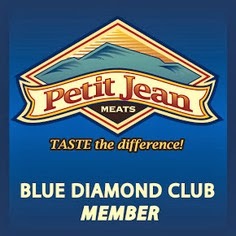 Click on menu pages to enlarge.